Start taking classes at Power Cycle and Fitness Studio and other studios! BE 5 MINUTES EARLY TO CLASS, Now with booking your bike we will allocate 10 minutes to arrive, after that your bike can possibly be given to someone that is waiting to ride. CLASS DESCRIPTION: Ride your way to work after this cardio workout! These days, it seems like it's not enough to just have a gym membership. Every week, there's a new studio fitness trend in town, often in boutique-style indoor cycling form. And while these cycling studios all differ in style, they do have one thing in common they're not exactly the most affordable way to work out. With so many choices to ride. Power Cycle is not only affordable it's fun as well. Cancelation Policy *All No shows will be charged $20.00. Must cancel within 3 hours of class* if less then 3 hours you will be charged $10.00 for a canceled class due to the high demand of the classes and we must be fair to all of our members. You can cancel your own class through the app if you cancel outside cancelation time frame you will be charged the above fee, Cancellation number (813)284*7020 or text (727)520*3790 the ok back is your confirmation. . There are no upcoming “CARDIO SPIN” classes on this day. Moisture-wicking clothing and padded cycling bottoms are recommended along with comfortable tennis shoes. Bring a towel and bottle of water. 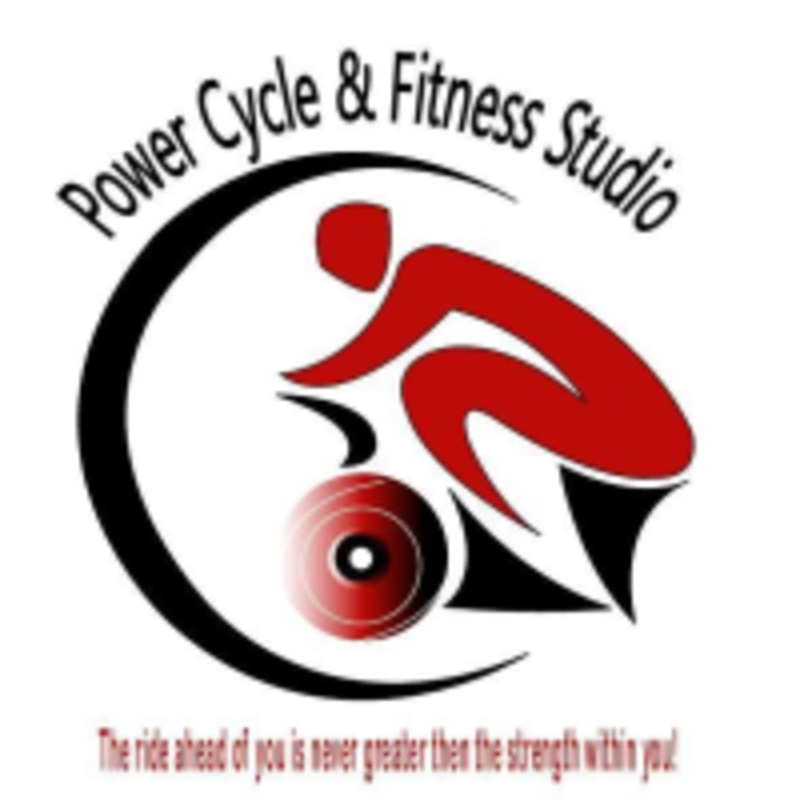 Power Cycle Fitness is located at 6423 US Hwy 301 in Riverview, Hillsborough County Florida. This class was fast paced and the music had me hype!